For example, if people are treating you poorly, this could be your opportunity to experience the transcendent power of kindness. It is easy to be kind when others are being kind to you. But to truly experience joy and the full majesty of your personal power, you need to rise above the petty feelings of your ego and respond with the loving kindness of your spirit. Or perhaps you’re disconsolate because nothing seems to go your way, you don’t have any money and you don’t have any idea of what you want to do with your life. It may be your life but by thinking, “It’s all about me, all the time,” you may be sabotaging your own happiness and fulfillment. Ever notice how many speakers and books tell you to do something nice for somebody else when you’re feeling miserable about your own life? There’s a reason for that. Not only will you be helping others, you will experience the joy of service, which is one of the major purposes of life on this planet. Deirdre Blomfield-Brown married, moved to New Mexico, became a teacher, had two children. Nothing spectacular occurred to her — until the day in 1972 when her husband announced that he was having an affair and wanted a divorce. Four years later, Deirdre Blomfield-Brown had taken Chogyam Trungpa Rinpoche as her teacher and was an ordained Buddhist monk: Pema Chodron. In 1984, she would become head of the Gampo Abbey in Nova Scotia. Now this grandmother of three is the best-known American — man or woman — writer on Tibetan Buddhism. 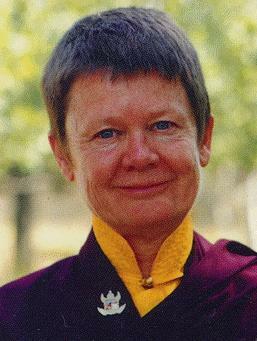 Pema Chodron may be a Buddhist scholar, but she doesn’t talk or write like one. In When Things Fall Apart: Heart Advice for Difficult Times, she rarely uses technical terms. She comes across like your smart, no-nonsense next-door neighbor. And she pierces all your armor. This is an important moment, she argues. Because this crisis isn’t just a test, it’s a healing. We can, we think, “solve” the problem. Only we can’t. And the sooner we learn that, the sooner we’ll feel better. Things don’t really get solved. They come together and they fall apart. Then they come together and fall apart again. It’s just like that. The healing comes from letting there be room for all of this to happen: room for grief, for relief, for misery, for joy. Feeling lost and weary, hurt and confused? Pema Chodron would say: What an opportunity to be more alive! This entry was posted on November 5, 2010 at 9:37 AM and is filed under See INDEX categories above. You can follow any responses to this entry through the RSS 2.0 feed. You can leave a response, or trackback from your own site. 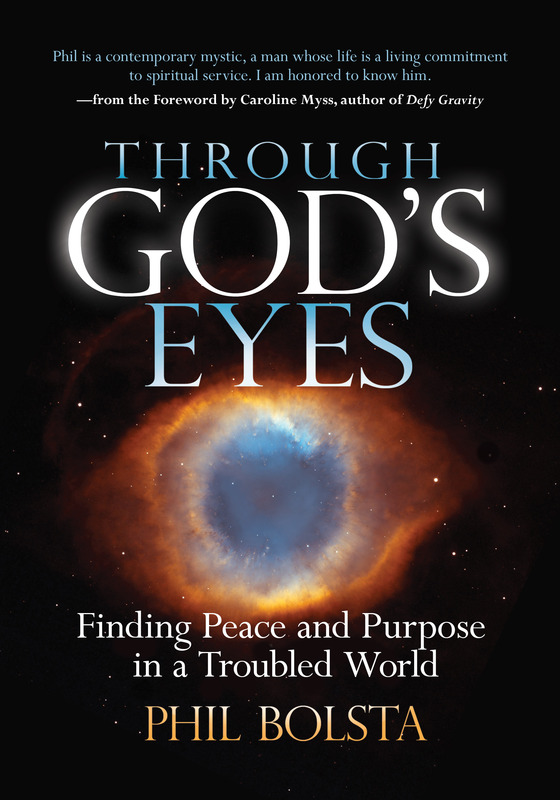 Thanks for pointing me toward Pema’s book, Rachel!